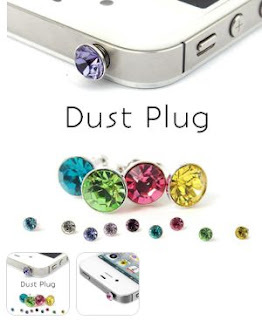 Click the link below to go to their website to sign up for a free diamond plug cover for your cell phone. You sign up & then "like" them on Facebook to get this free offer. One time give away promotion offer.